Attempt to meet the registrar in Charge of the Manipur University to talk over regarding the issues was failed today as the registrar failed to turn up . President of MUSU Dayaman talking over phone to Imphal Times said that as the MUSU felt it necessary to talk with the in-Charge Registrar as he is the one left in the side of the Vice Chancellor. 7 Head of departments had tendered resignation yesterday after 5 deans of academic affairs had resigned from their respective post following failure to get any response from the Vice Chancellor. Earlier Dean of Students Prof. Kh. Tomba had resigned. Source with the Imphal Times said that more HODs are likely to resign in the coming days. Academicians said that the resignation of the deans of schools and head of department will totally collapsed the academic atmosphere of the University. Classes have already been disrupted and following the resignation of the Head of department it is likely that the University will witness a total shut down in all academic related activities. Already colleges affiliated to the University have started heating the wave of the impasse at Manipur University. 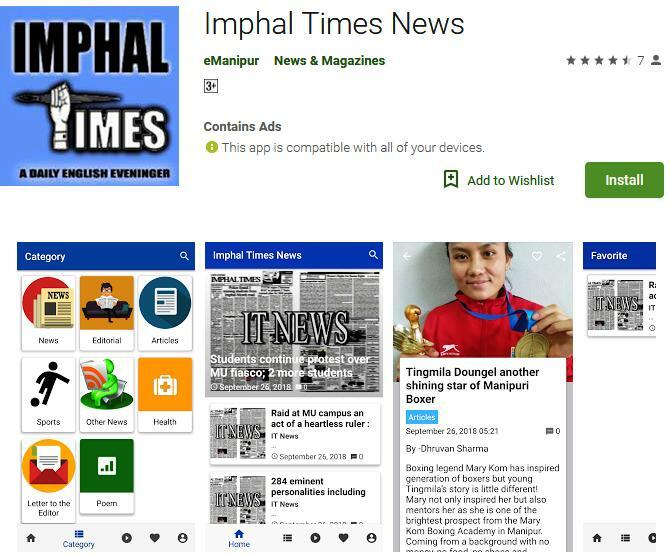 Before talking to MUSU president, Imphal Times received information that some students were waiting the Registrar in charge of the University but the Registrar refused to meet them. the students talking to Imphal Times said that they will not return back until the registrar showed up. However, MUSU President Dayaman said that they went to meet the registrar as he is now the only person left which can contact the VC.